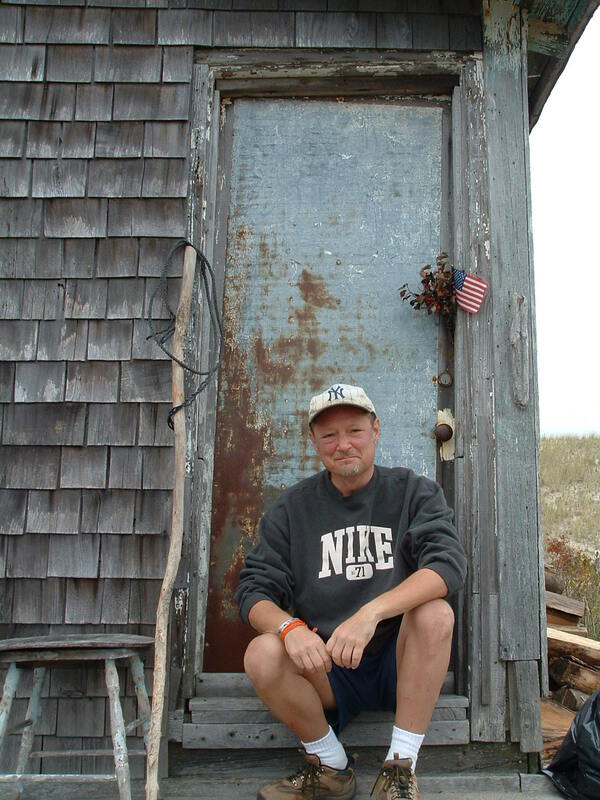 Do you enjoy the lure of the outer Cape dunes with their quaint old shacks? Join the Dune Tramp, an engaging writer and photographer, as he narrates a virtual tour with over 100 slides. The Dune Tamp has captured the beauty and mystery of the shacks and takes you on a journey across the landscape of Truro and Provincetown, over a three and a three quarter mile stretch, to visit the nineteen existing dune shacks remaining in the Cape Cod National Seashore. The photographs will take you inside these rustic dwellings for a rare glimpse of shack living. See vintage images of some shacks that date back to the 1940s, graciously shared by the National Seashore. Each shack is discussed along with a brief history and an anecdote or two. You’ll appreciate the insider’s view into these enigmatic and iconic structures of the Cape Cod landscape.